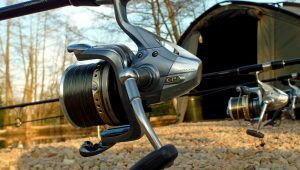 Get the most from your fishing holiday by learning new skills and those “secret edges” that I guarantee will make you a better angler both at home and abroad. 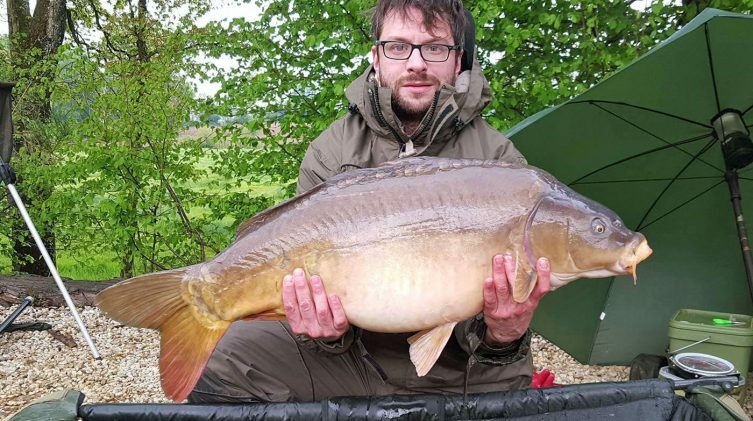 Most anglers visiting Beausoleil for the first time tell me how different the fishing is compared to what they are used to, whether in the UK or on other French lakes. This is a lake that will test your gear, your mind and your skills. A great way to get even more out of your holiday is to take one of my tutorials to help you maximise your chances here and help you up your game back home. Over the last six years I’ve met roughly 600 anglers. Every week I learn from those that catch well and from those that struggle. 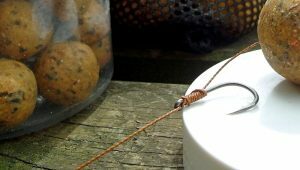 This, combined with my own experience at the venue, has given me unique insights into the best ways to trick our wily carp and tame our powerful cats. These tutorials are completely customizable. If you’re coming with a group of other anglers, there’s usually a range of abilities and different levels of experience among you so I’m happy to split my time in the way that makes sense for everyone. 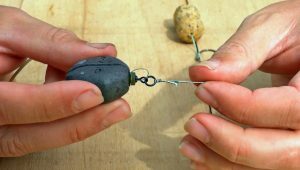 The tutorials go from covering the fundamentals of carp and cat fishing through to the full A to Z of how to fish the venue. In any case, we’ll be covering skills and techniques that you can use wherever you go. At the end of the day, it’s up to you how much time you choose to spend with me and how you share the cost of the session. The sessions start on Sunday morning at around 10am. This should give you enough time to get settled properly and recover from the journey! 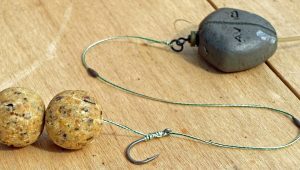 During a half day session, I cover the Beausoleil basics: successful rig setups, overview of baiting options, hook sharpening and some feature finding. 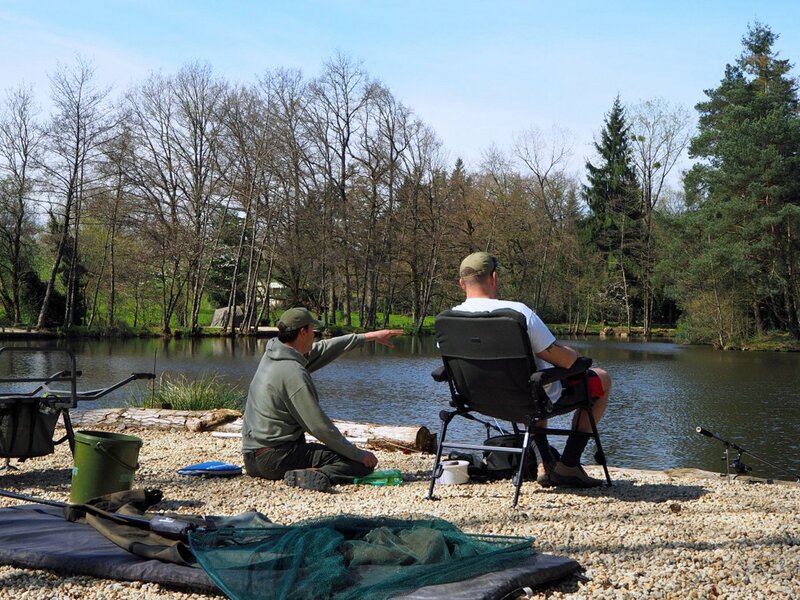 This condensed session is perfect for any angler visiting the venue for the first time, no matter what skills or experience you have. During this session, I cover everything I do during the half day and more in a lot more detail. 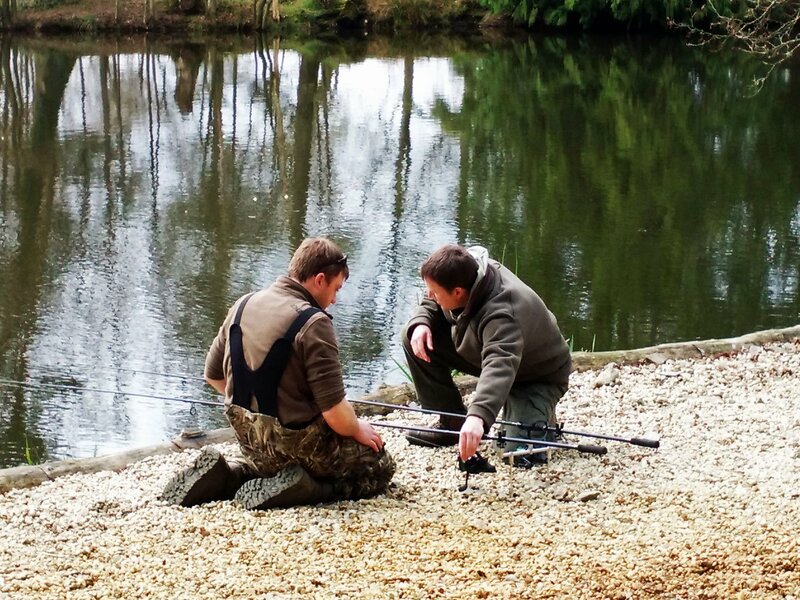 Topics include: various rigs, lead setups, line angle and clutch setting options, baiting strategies for all species. We can also explore many more of the massive number of hidden underwater lake features both from the land and by boat. I can also cover casting skills and how to clip up and feel for the donk. 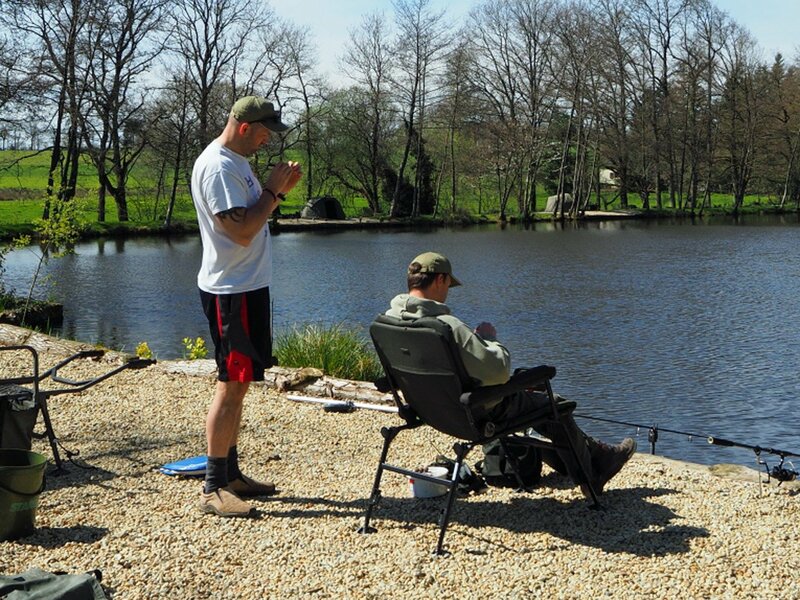 I would also aim to help get everyone’s rigs set before dusk to maximise your chances on the 2nd night. This session is perfect for a mixed ability group as I can focus on a variety of subjects at a speed that suits each individual angler. 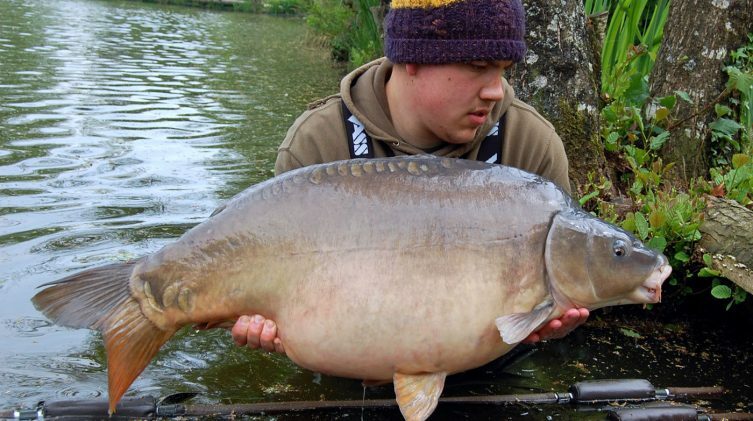 If you’d like to learn as much as possible about carp and cat fishing over a period of 24hrs, then this is the one for you. With a whole 24hrs to play with, we can cover the whole A to Z of fishing the venue. You’ll have more time to practice new skills and techniques and understand why and how they help you catch more fish. I’ll be on hand right through the night helping you interpret any indications that you get on your alarms and bobbins which can be incredibly subtle at times. I’ll also help you get the best night trophy shot possible. The next morning, we’ll have time to discuss the night and go back over anything which you’re not 100% sure on. I’ll also guide and advise you on how to approach the rest of the session. I’ll share as many tips, tricks and secrets as your brain can handle during this time and it will blow your mind. For pricing and any questions on these sessions, just drop me a line.